What is the coverage of Lithofin Limescale-Away - 500ml? To dissolve all forms of limescale, encrustation and other deposits from shower heads, taps, plastic baths and ceramic basins. 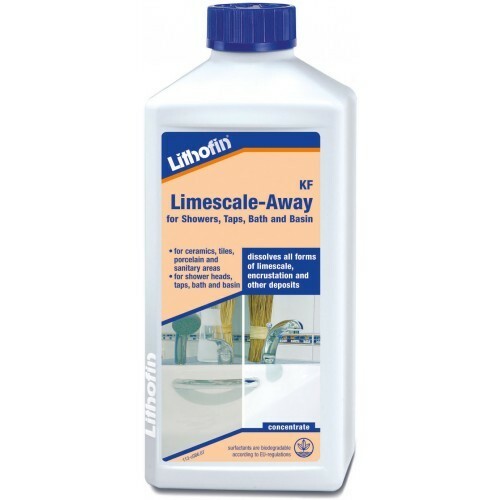 How much Lithofin Limescale-Away - 500ml do I need?